any.BODY is a community of like minded people that are on their own health and movement journey but come together to celebrate the milestones and tackle their adversities together. any.BODY is a space where you can escape the daily grind and focus purely on yourself. Providing monthly social events and a haven where you can relax pre and post your sessions is vital to that truely unique experience. any.BODY is a space that will motivate you to be the best version of yourself! Network with like minded individuals and enjoy recipes of the week, health workshops and clinical resources. Being apart of a health hub means having a haven where you can escape, relax and rewind. As an Accredited Exercise Physiologist Elle is a member of Exercise and Sports Science Australia. As an affiliated member she works under a governed body that ensures she uses evidence based practice to guide her exercise prescription. 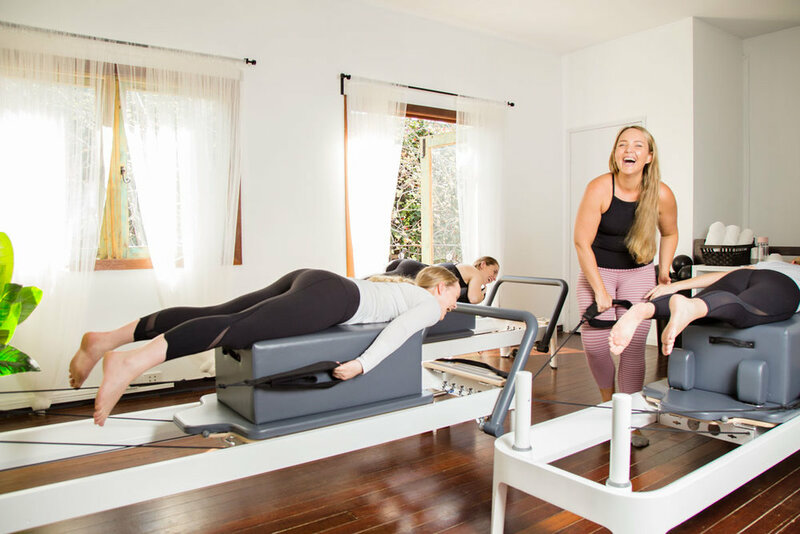 any.BODY Pilates & Exercise Physiology is a safe haven to learn more about your body and take control of its functionality!